Laundry never has to be difficult again! Visit us and use our SELF SERVICE laundromat. 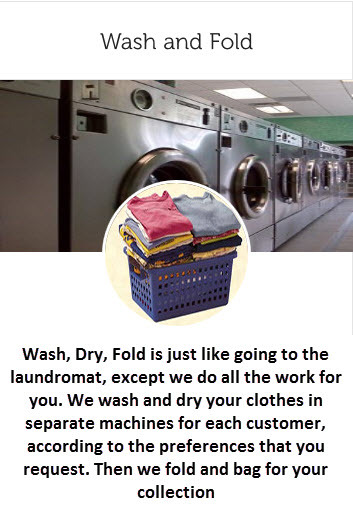 Better yet, take advantage of our WASH/DRY/FOLD SERVICE and let our cleaning professionals do your laundry for you. Friendly and inviting Long Jetty Laundrette makes doing your laundry easier! With the convenience of different sized front load washers from 9kg to 30kg, as well as extra-large capacity dryers, you can wash clothing, rugs, blankets, doonas and comforters at the same time. 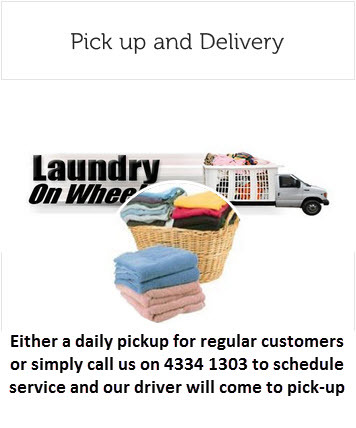 Want to do your laundry in 4 minutes – 2 minutes to drop it off and 2 minutes to pick it up and your laundry will be taken care of by professionals! 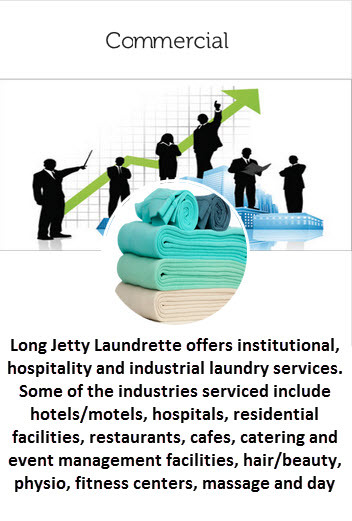 Turnaround time on Long Jetty Laundrette’s wash/dry/fold laundry service is usually same day and wash/dry/iron within 24 hours. We serve local businesses including cafes/Restaurants, Motels/Hotels, hair/Beauty/Massage salons, Child Care Centers, Cleaning Service Providers. Whether it's aprons, napkins, towels, sheets, gowns, uniforms, mop heads, or anything else you can get dirty, we'll take care of it. If you have an emergency or unexpected busy day, we can be there for you.  ASK ABOUT OUR EXCHANGE SERVICE- we supply the stock and only charge you usage.